New Friends Are important to expand your social horizon. Camaraderie Do you need a sympathetic ear. 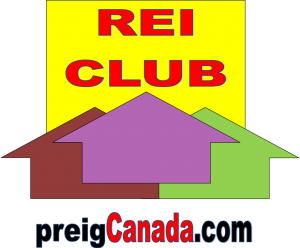 Real Estate investment network REI Club has helped thousands of Canadian real estate investors, build wealth and exceed their goals through investing. Professional real estate investors group (PREIG) Canada share the knowledge, current information, forgivable grants to build the confidence to apply proven real estate investing tactics. Professional real estate investors group (PREIG) Canada Membership is the key that opens the door to education and a powerful resources, support and network. Professional real estate investors group (PREIG) Canada membership may assist you in achieving outstanding investing goals. There’s the saying, “You’re the sum of the 5 people you hang out with”, and real estate investment clubs are the perfect places to find 5 new investors to buddy up to. It’s a safe environment to learn from experts, you’ll find cooperation and synergy. Real Estate network meetings can quickly become a mastermind session full of new topics and ideas. Meet beginning investors who are looking for ready made deals. Wholesaling or flipping to other investors are very common. Expert investors offering advice and ways to invest wisely. And highly diverse investors offering financing deals. It’s here that you’ll find joint venture (JV) partners who will team up with you for a piece of the action (profits). We provide extremely useful information for both the novice and expert real estate investor. 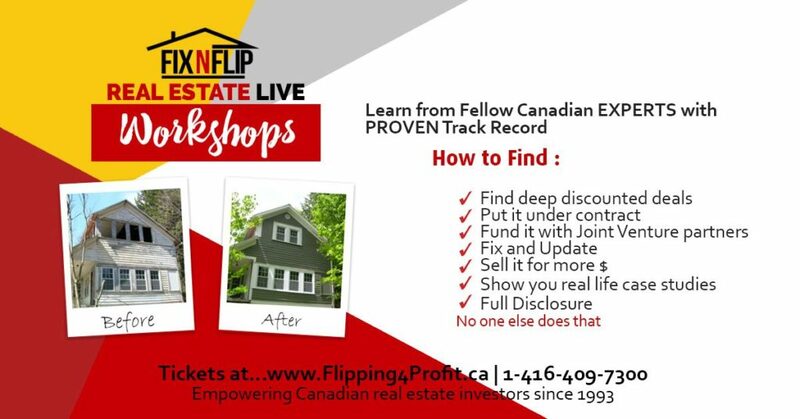 Professional real estate investors group (PREIG) Canada provide a great forum to network, learn about current market, deep discounted deals, coaching and training. REI club provide tremendous resources for both beginning and experienced real estate investors. Real Estate investment network REI Club is a great place to meet and network with other investors and real estate professionals in Toronto. books, directories of real estate grants and lot more. Join the annual membership of Real Estate Investment network REI Club now ! This is an opportunity you must share with your friends and family. PREIG CANADA provide the expert knowledge, education and confidence to apply proven real estate investing strategies to make a fortune in real estate. PREIG CANADA Membership is the key that opens the door to education and a powerful community of other like-minded individuals, resources, support and thought leadership for real estate investors. Are considering investing in your first property, or you are an advanced investor preparing to purchase your next door; PREIG CANADA Membership will assist you in achieving these investing goals. The most trusted real estate investment education, network, coaching source in Canada with proven track record. Network to learn proven investment strategies, analysis of current real estate markets, interact with knowledgeable and interesting experts, and network with other like-minded fellow investors.